Summer is here! If you’re looking for a quick getaway from the metro, Batangas and La Union are your best bets but if you want to wander a little further, Camarines Norte is the spot for you. 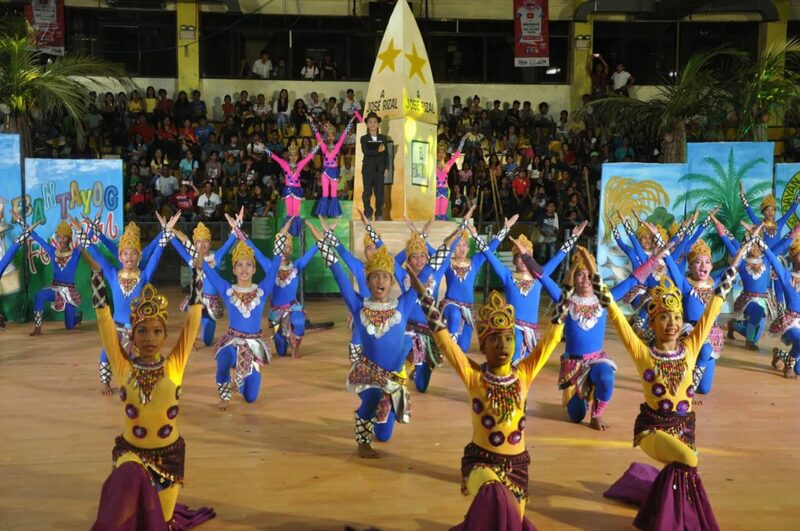 Camarines Norte is recently getting a taste of the spotlight as it is becoming the hottest tourist destination. So much is in store for its visitors: surfing, kayak surfing, island hopping, kiteboarding, paragliding, paramotoring, trekking, or simply dipping in its cool blue waters and frolic in the sand. 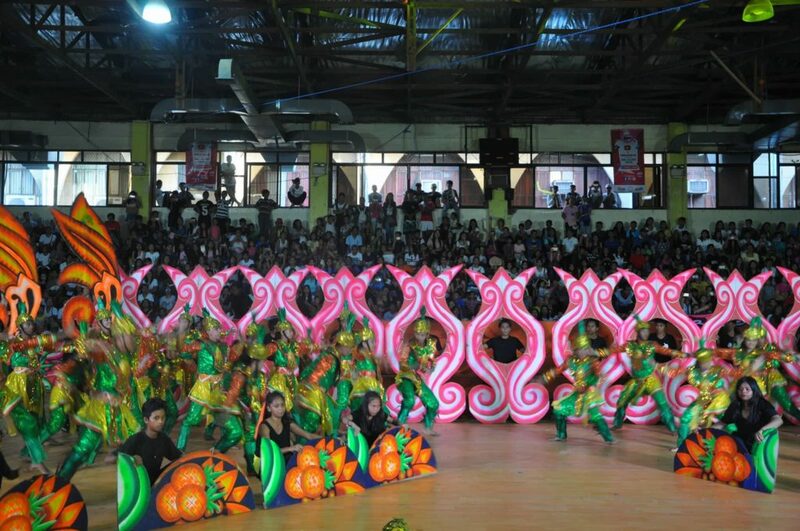 I recently visited Daet in Camarines Norte where the Bantayog Festival is held. 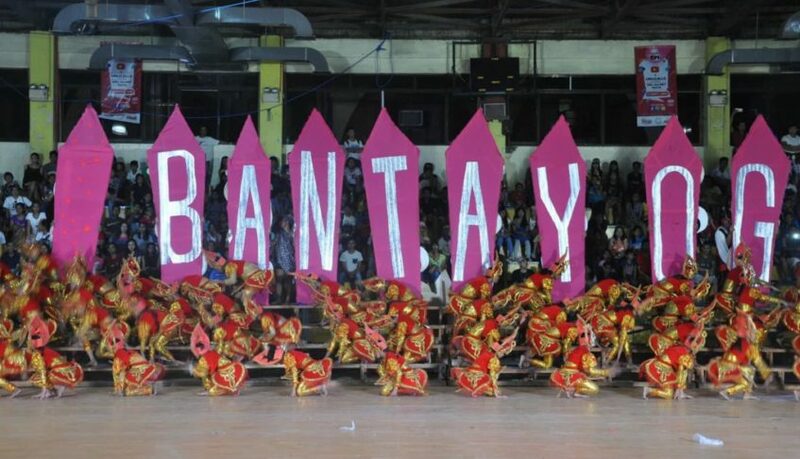 Bantayog translates to monument and it pays tribute to our National hero Dr Jose Rizal and to Filipino heroes that fought in the Spanish era and in the second world war. According to history, a monument was built two years post our National hero’s execution. An interesting fact is, the monument originally concealed his name from the eyes of the colonizers but later on after the revolution, his name was finally engraved. 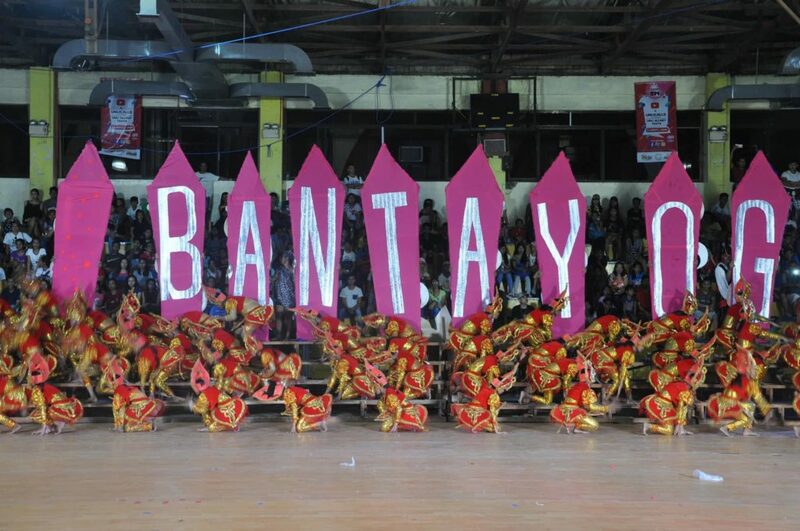 2018 marks the 93rd founding anniversary of Camarines Norte and the 14th Bantayog Festival. 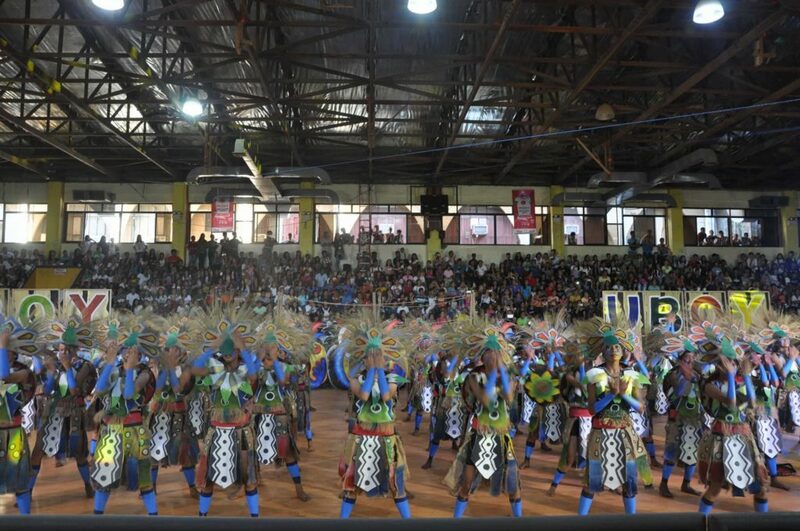 Seven contingents vied for the title as the grand winner of this year’s fest donning elaborate costumes and masks with props accompanied by the bands. 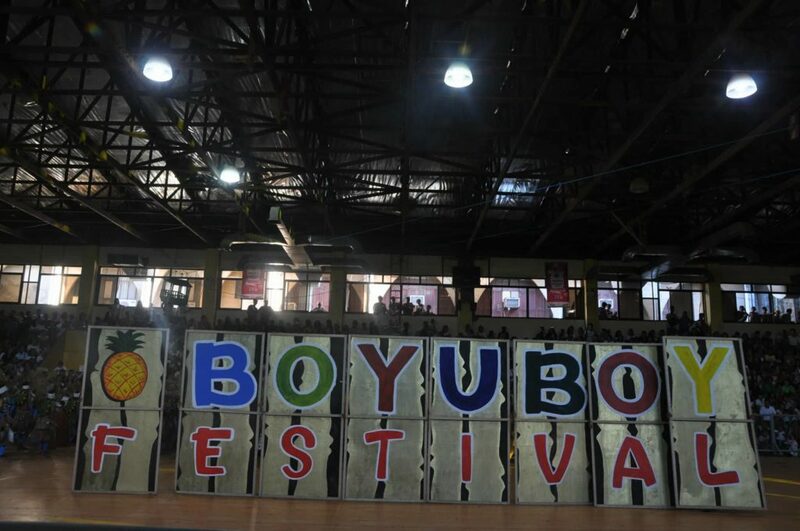 Boyoboy or Boyuboy means pagborogkos in the local dialect which translates to their post harvest activity. 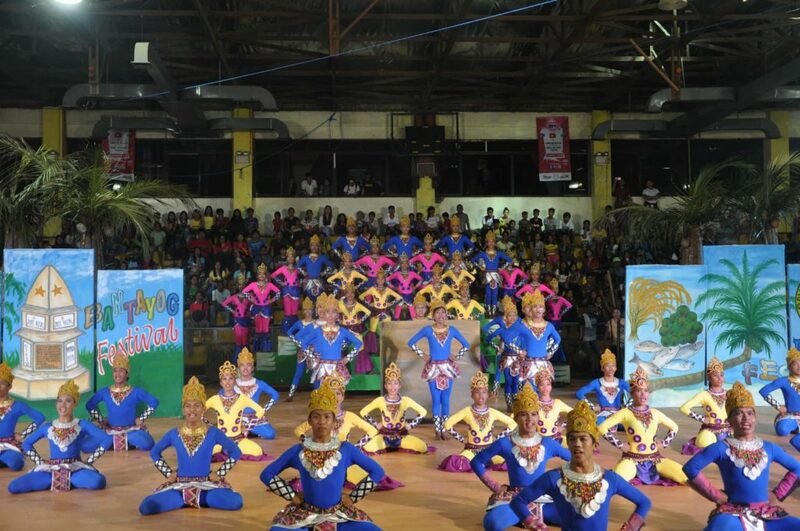 San Lorenzo Ruiz is home to the Queen Pineapple which Camarines Norte is famous for. 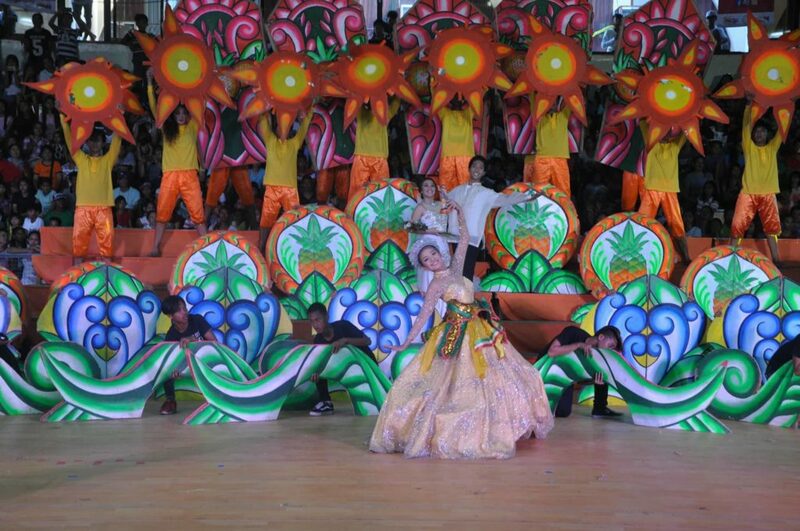 It was in the year 2009 when Daet set the record for the longest pineapple chain in the Guinness Book of Records during the Pinyasan Festival . 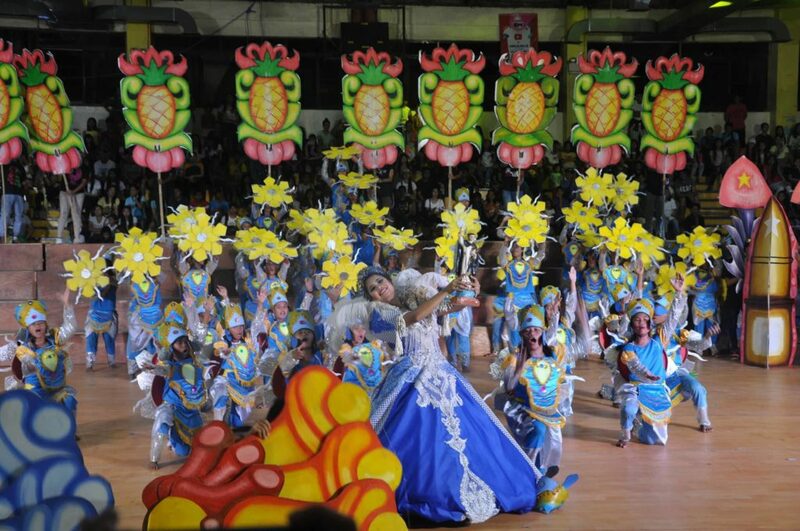 The celebration promotes the Formosa variety of pineapples which accounts as the sweetest kind. Rahug means many coconuts. 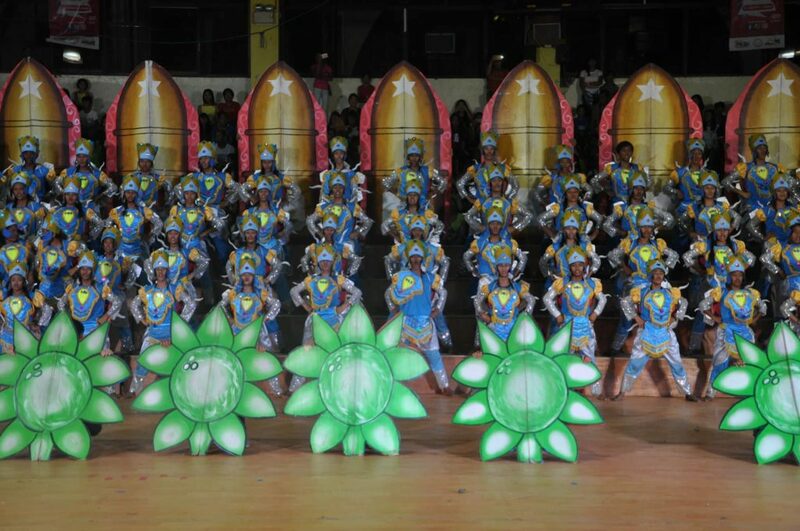 Their festival celebrates the spirit of solidarity among its people, their love for their family, and peaceful living. 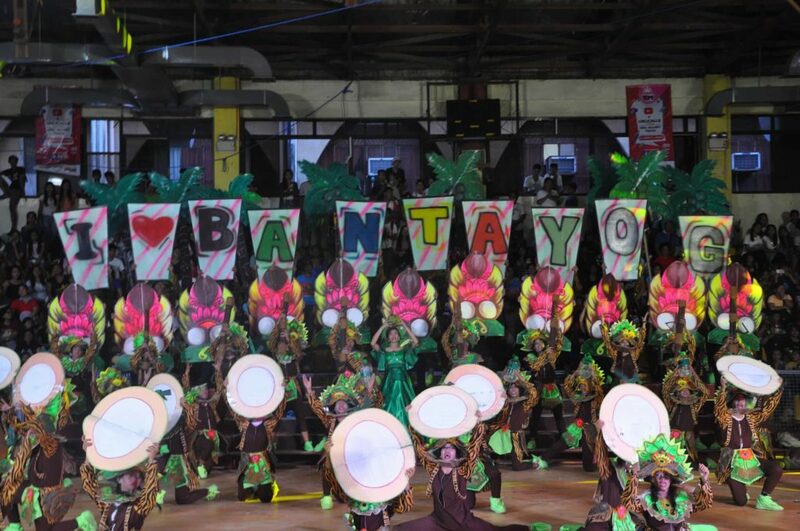 The festival’s chants and street dancing shows their love and care for the environment especially to the the Mananap Falls, the tourism pride of the municipality. 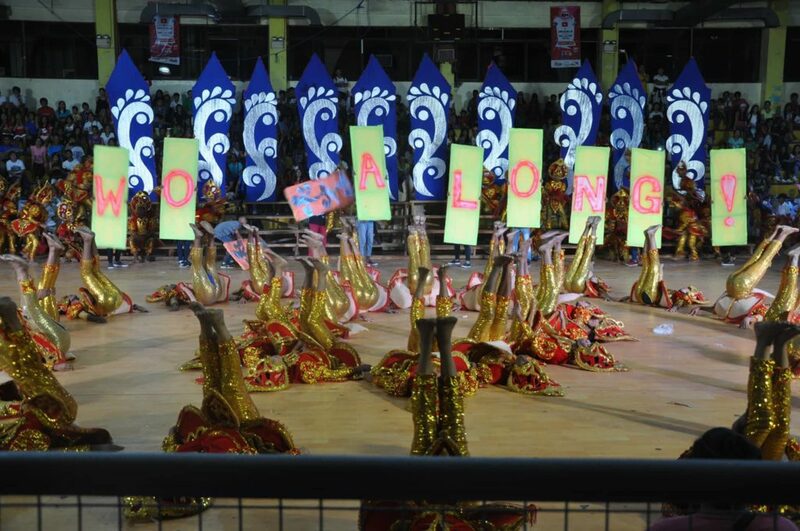 Their festivity is derived from the abundance of the “rooster combs” or “palong manok” also known as “Capalongan” shortened to Palong. 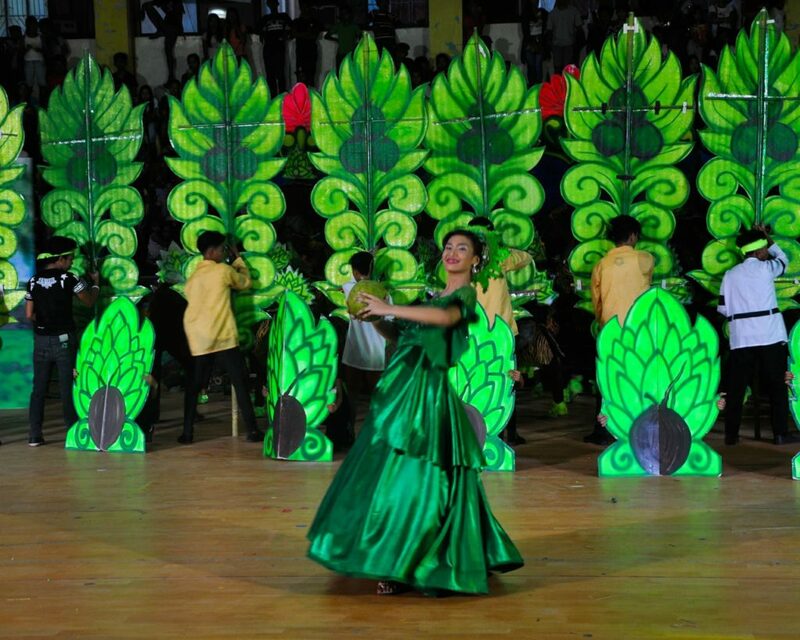 The name of the festival is derived from the word Padayog: palay, isda, at niyog (rice grain, fish, and coconut) which are the main produce of Sta Elena. 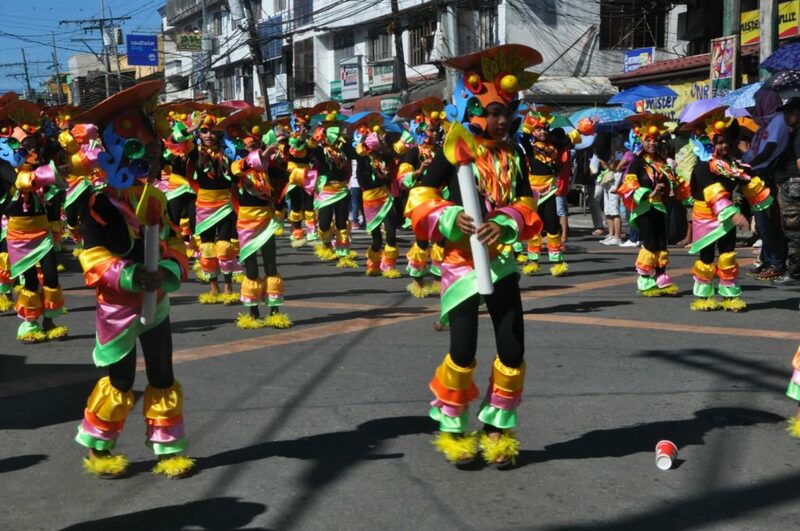 Street dancers holds a Pabirik during their celebration. It is a tool made of a strong circular wood used by miners in Paracale. 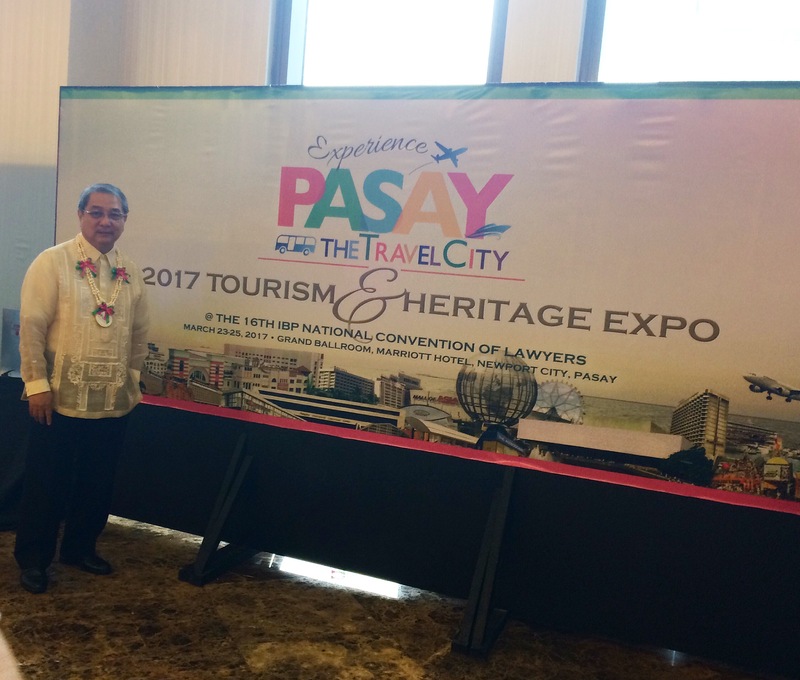 The first PASAY TRAVEL CITY TOURISM AND HERITAGE EXPO last March 23-26, 2017 at the Marriott Hotel Grand Ballroom, Newport City, Pasay was organized by Pasay City Tourism Council, with the support of its City Mayor Tony Calixto. This Expo aims to create a network of exhibitors as partners in promoting “Pasay, the Travel City, Your Gateway to the Philippine Islands. 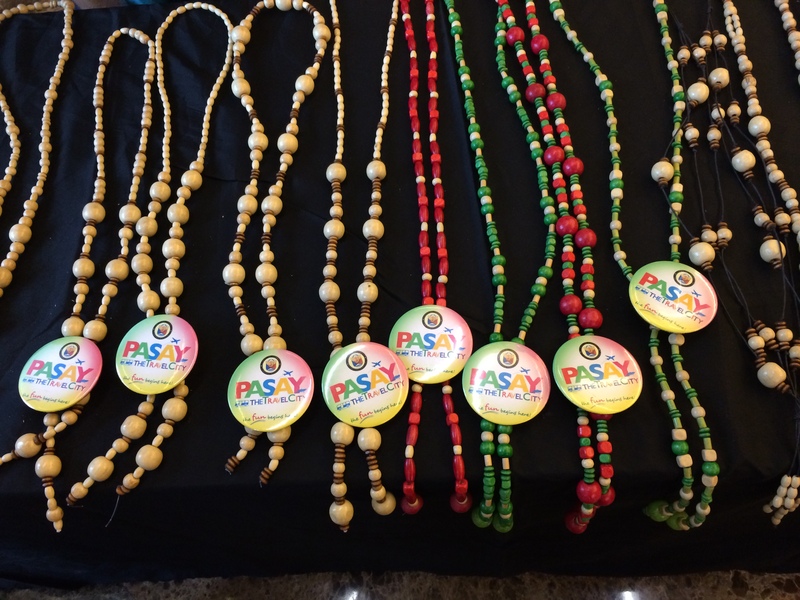 Trade fair booths for travel agencies, food and restaurant businesses, hotels, malls and other tourism-related business establishments in Pasay were featured. 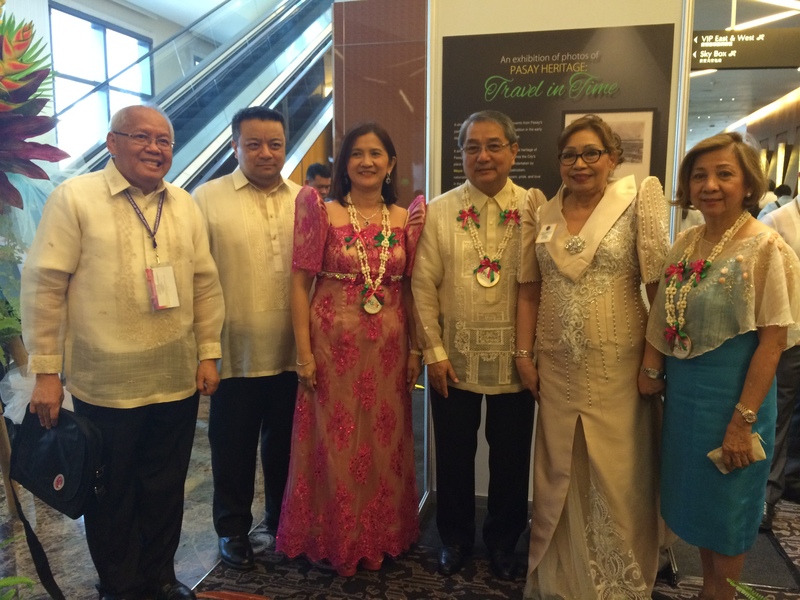 I am honored to be invited by Ms. Joy Felizardo to take part of the first Pasay Heritage Travel Expo.I have lived all my life near Resorts World Manila and Terminal 4 and have witnessed Pasay City’s growth from the enhancement of its infrastructure to its urbanized selection of offered services. 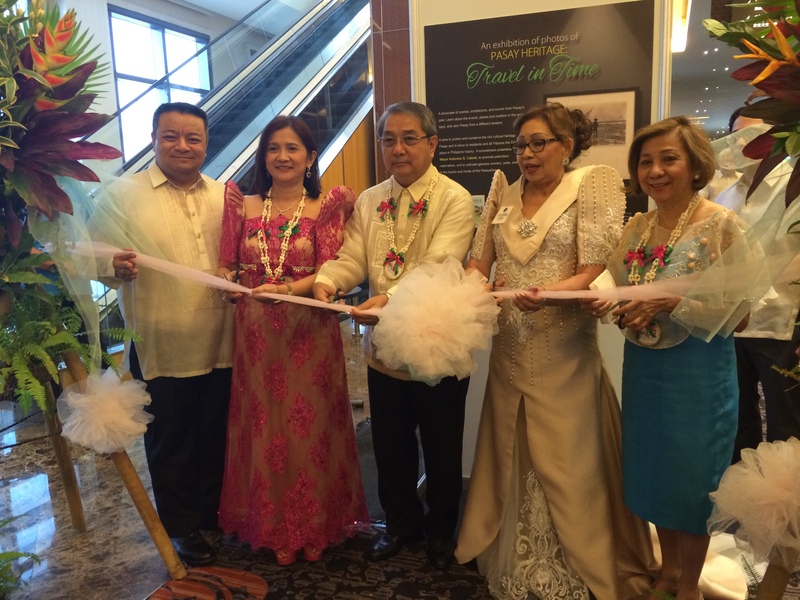 The photo exhibit also highlighted the nostalgic old Pasay dubbed as “Travel in Time” to embrace its unique culture and history. 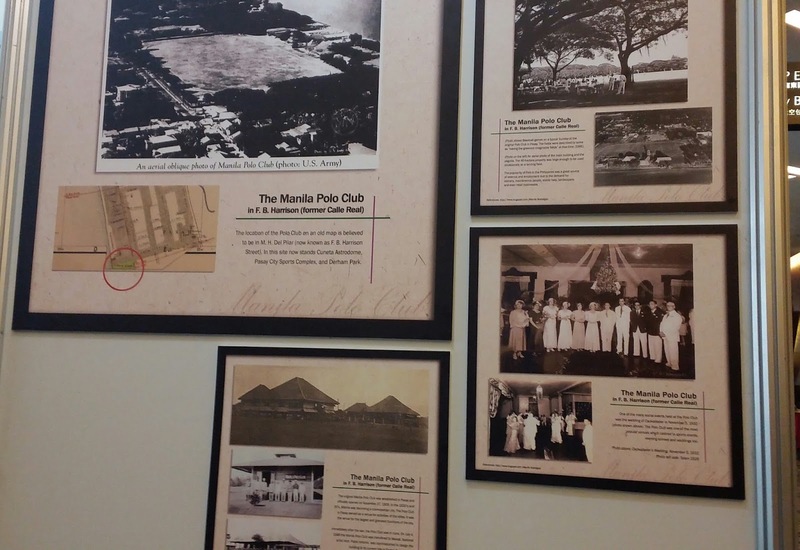 Childhood memories came back as I reminisce thru history as it features one of my favorite places which was the Nayong Filipino. Through that park, I was able to see the beauty of the Philippines. My family used to go there for a morning bike ride or tour at what was called as the Miniature Philippines. I remember going up and down the replica of Chocolate hills with my cousins and being in awe with the sight of the replica of Mayon Volcano. 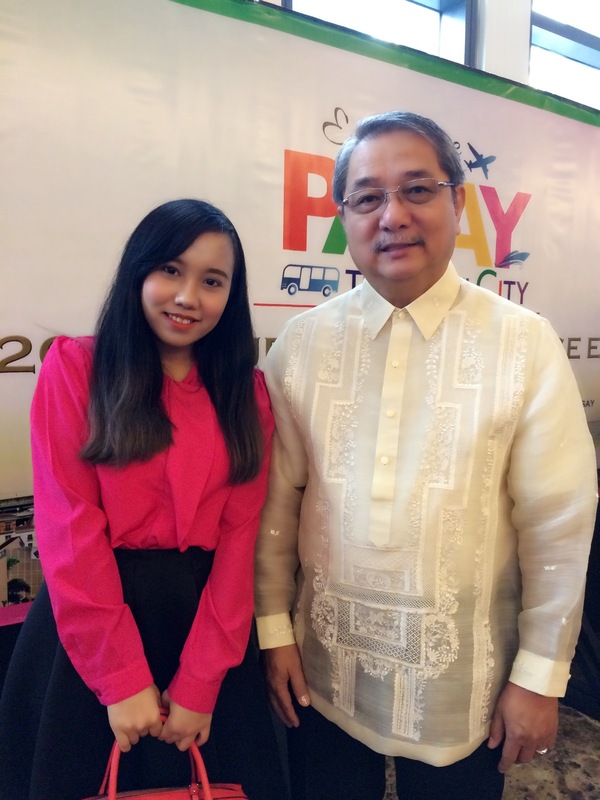 Nayong Filipino taught me a lot about the Philippines, I was able to immerse myself in the authentic experience of learning our customs and legacies. That park opened up my inner wanderlust as at that young of age, I was able to travel Philippines famous tourist spot without leaving my beloved city. 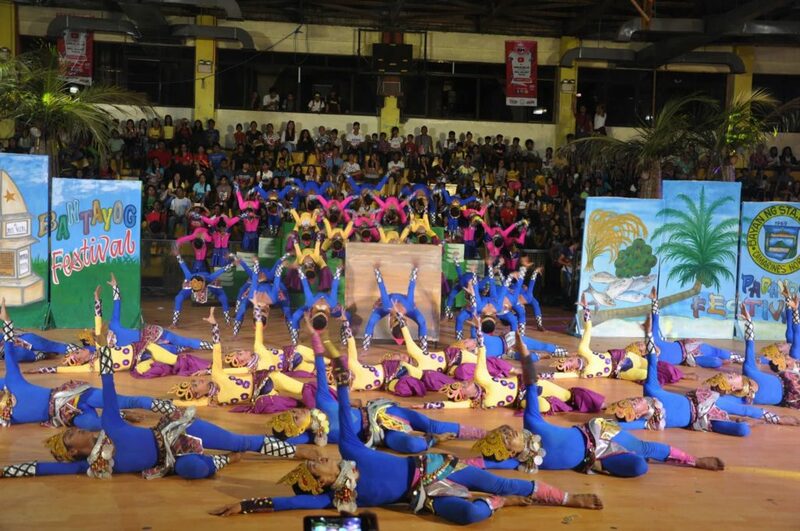 Architectural showpieces can also be found in Pasay and one of those is The Cultural Center which was built for the purpose of preserving, developing and promoting arts and culture in the Philippines.The scope of activities the center engages in include architecture, film and broadcast arts, dance, literature, music, new media, theatre and visual arts. It is the place where I was exposed to theater and music at a young age. There’s an overwhelming feeling when you are inside this historical building which forms part of Manila’s cultural heritage. Pasay city is not only a gem to be treasured because of the essential infrastructures and architectural wonders that it boasts but more importantly it is where I grew up and where my memories were formed. There is nothing like it. There is no place like home. 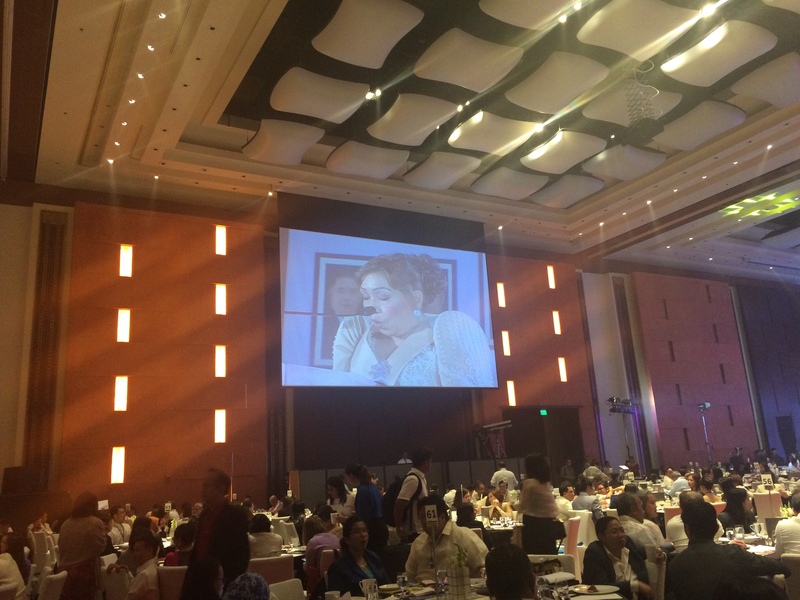 This event coincided with the 16th National Convention of Lawyers of the Integrated Bar of the Philippines, with an estimated attendance of around 2,000 lawyers from all over the country with no less than Pres. 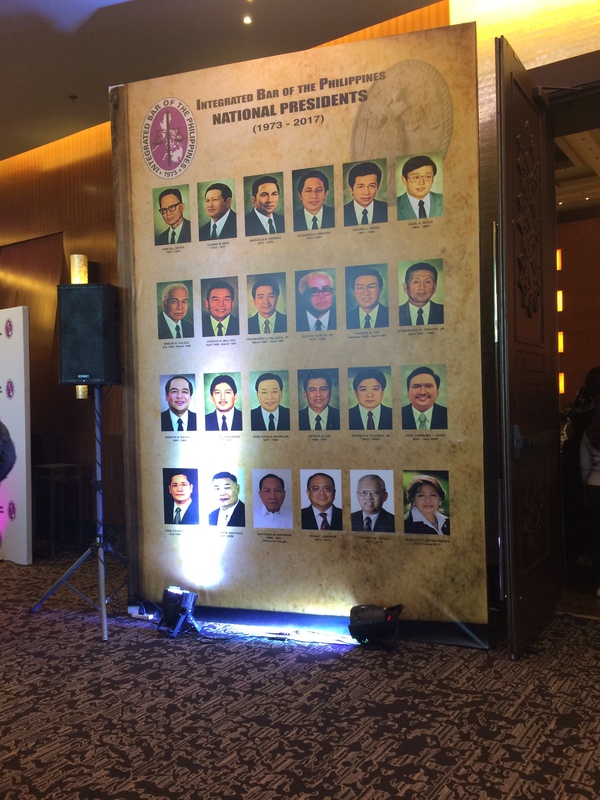 Rodrigo Roa Duterte, Vice President Leni Robredo, Senate President Aquilino Pimentel, House Speaker Pantaleon Alvarez, Pasay City Cong. 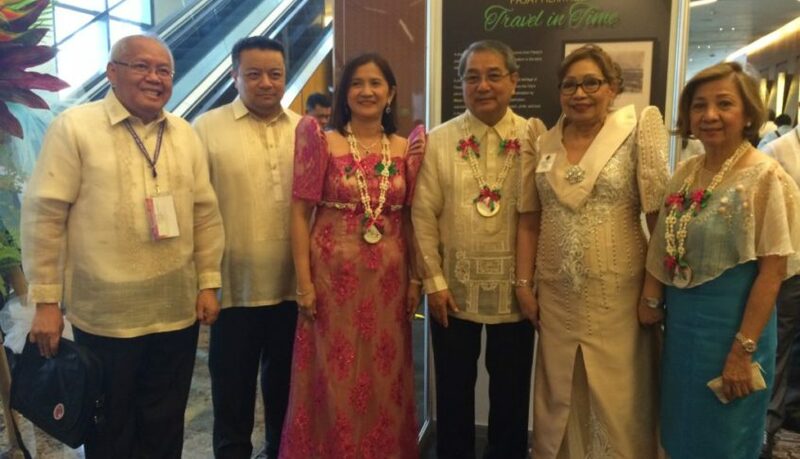 Imelda Rubiano and City Mayor Antonino Calixto as guests of honor. 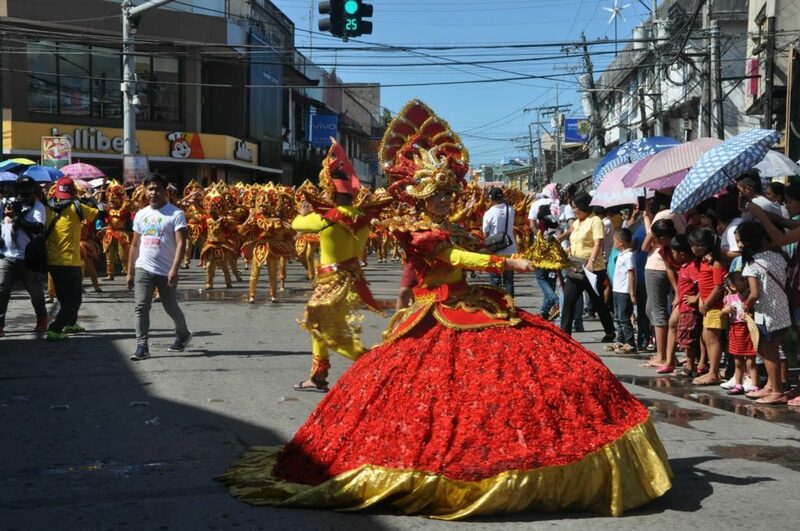 Pasay was founded in December 2, 1863. In the present, it is considered one of the Highly Urbanized City in the country. It is a constantly progressing City with its numerous modern infrastructures and a promising future in the industry of tourism. 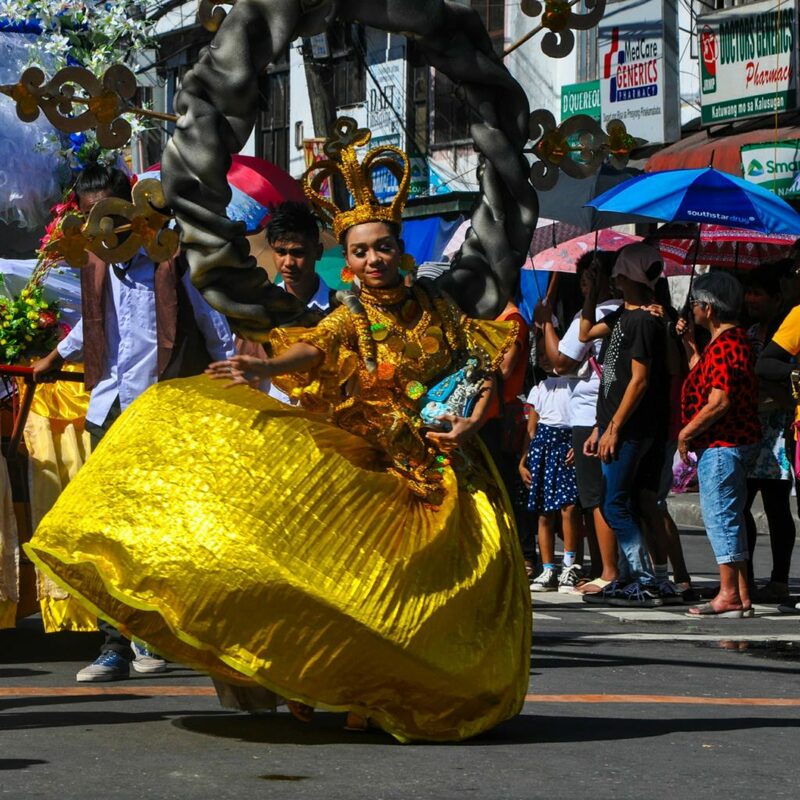 Known as the Travel City in the country, it is the center of transportation having four airports in one City that will transfer you to the major parts of the world and your gateway to the Philippine islands. Currently, it is recorded to have around 420,000 in population but doubles up during busy hours ferrying the commuting public thru MRT, LRT and bus stations. 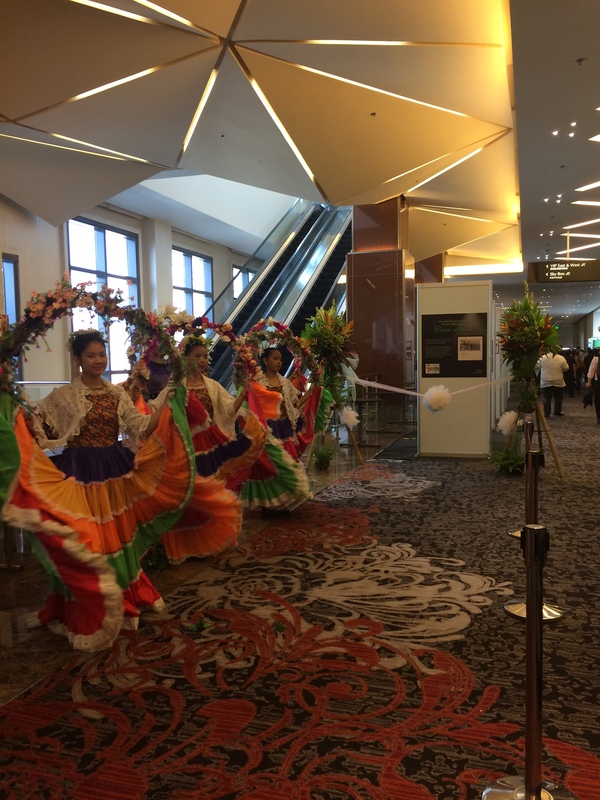 It is equipped to welcome its visitors with world-class hotels, entertainment and convention halls. It has one of Asia’s largest mall and restaurants that are famous in serving buffets, seafood markets for food lovers and adventurers. And now the City is offering modern living thru its high-rise condominiums with a view of the bay, a truly resort living in the metro.